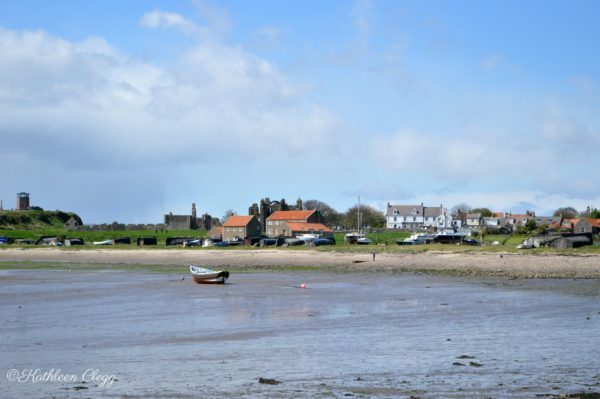 Holy Island and Lindisfarne Castle sit in the extreme northeast of England, about 11 miles south of Scotland, just off the coast of Northumberland. We were headed to Scotland for the weekend and heard about the castle, so of course, we planned a stop to explore. 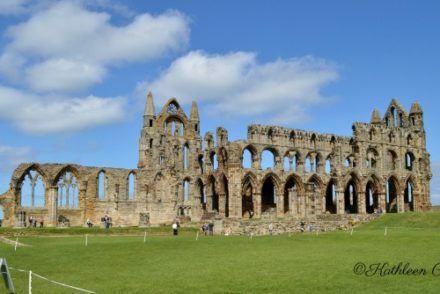 The island was granted to the church in AD 634 and the monastery and community were established, playing a roll in the adoption of Christianity to northern England. 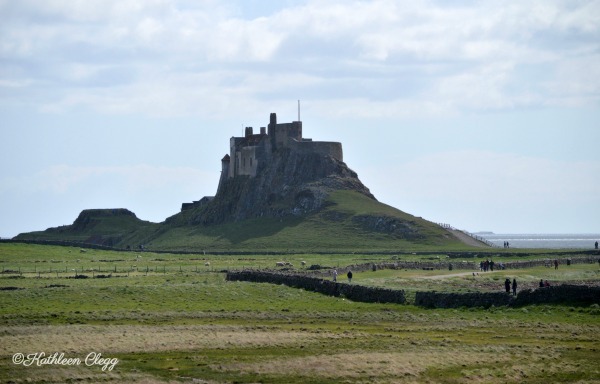 The history of Holy Island and Lindisfarne Castle continues with a lot of blood, war battles, take overs and the monastery falling. 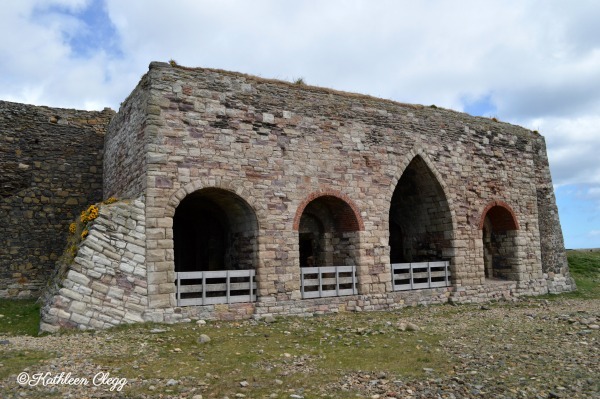 Lindisfarne Monastery was also the site of the first Viking raiding on a monastery in 793. It has also served as a Coast Card base and Garrison for a time. Finally it was gifted to the National Trust in 1944. 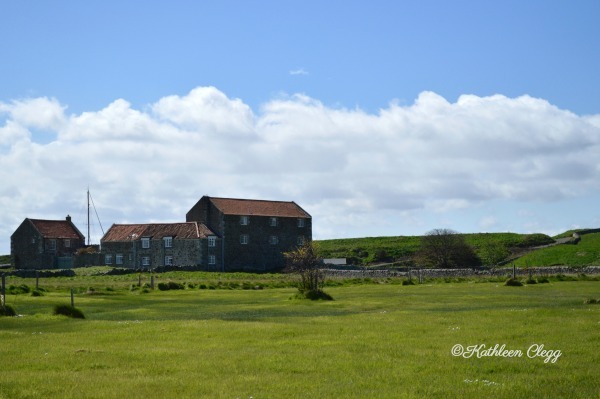 Now it is a lovely island with a cute village and historical ruins on the island. 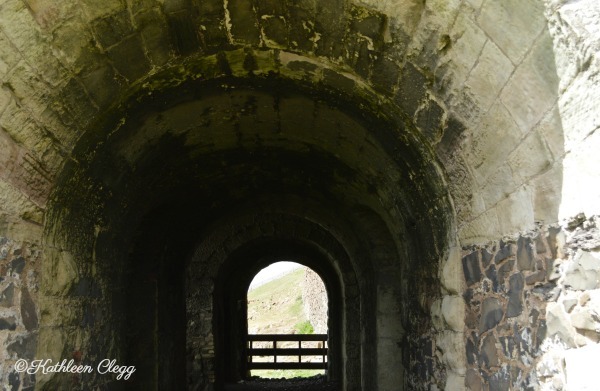 You can find more detailing information on the website Castles Forts Battles. It’s quite interesting. 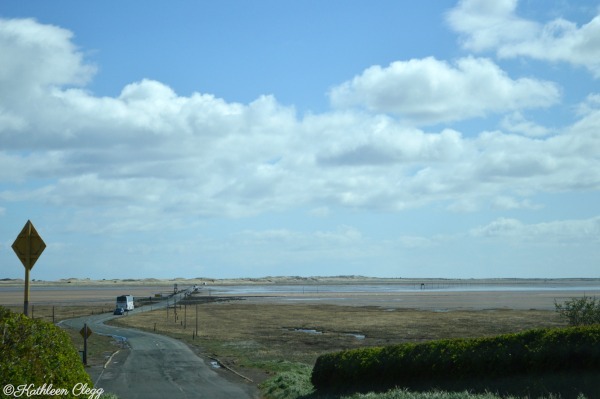 Travel on A1, from the north or south, to access the causeway to the island east of Beal. 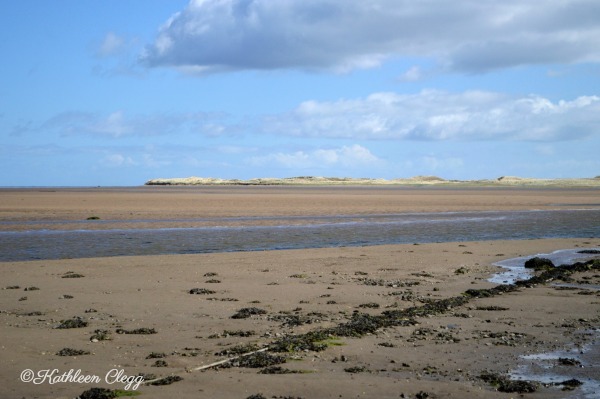 Getting onto Holy Island is a matter of timing, as it is a tidal island and can only be accessed at low tide. There is a paved roadway that is covered during high tide, making access impossible in a regular vehicle. We did not know this fact and it was high tide when we arrived at the causeway on the way north. We decided to wait until our way back. As you can see in the photo above, the road goes right into the water. 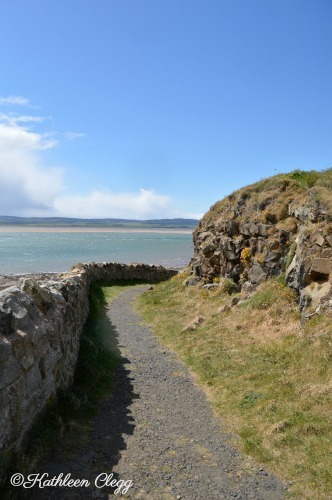 Be cautious and read The Holy Island of Lindisfarne’s travel page prior to visiting. On the way back, we planned our trip so we arrived at low tide and we were easily able to drive across, although it was kind of an odd experience. 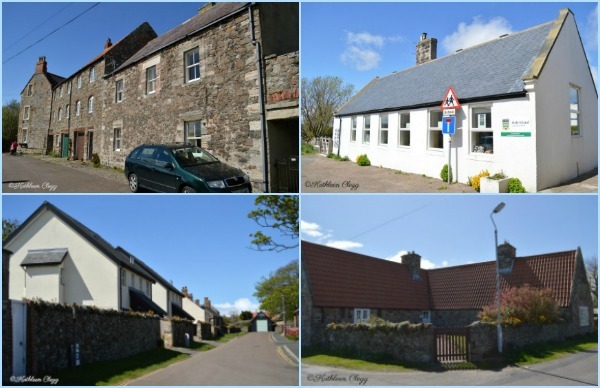 The Holy Island village is home to just over 160 people, but hosts 650,000 visitors per year. It wasn’t crowded the day we went, in early May, but I’m certain going in the summer time would not have the same results. There are cute shops, restaurants, a church and cemetery to explore in the village. There are also homes you can view from the outside. If you plan on staying more than one day and plan in advance, there are about 40 rooms to rent throughout the village. These are also good in case you miss the tide in your exploring and can’t get across the causeway. 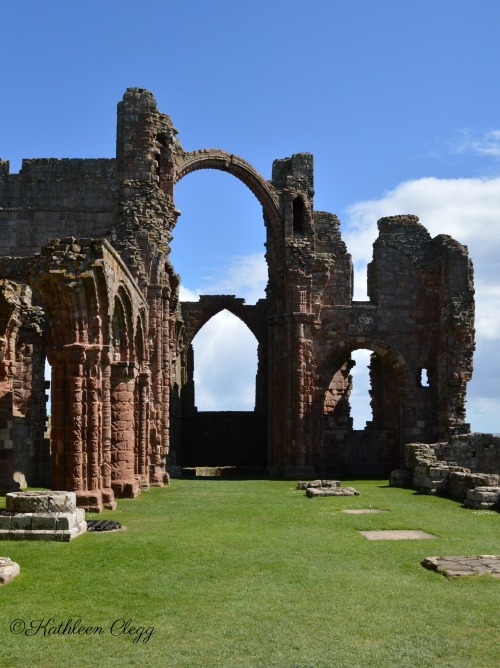 The Lindisfarne Priory are the ruins of the monastery that was built about 1400 years ago. In 1534, Henry VIII declared himself head of the Church of England and closed and took control of all of the wealth of the monastery. 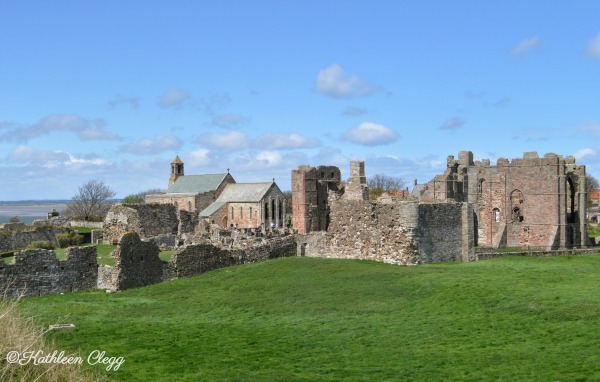 Lindisfarne Priory was used as storage rooms for a time after. Quite sad actually. We stayed and walked around the island quite a long time, although I could have easily stayed for a few days. Dang my husband’s job anyway. He had to be to work the next day. The island is quite beautiful and I enjoyed every minute of it. 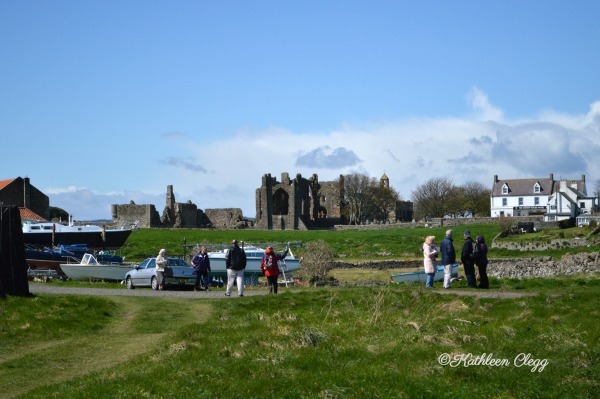 If you visit Holy Island and Lindisfarne Castle, be sure to bring some warm clothes. It was cold and windy the day we went, although the sun was out most of the day. 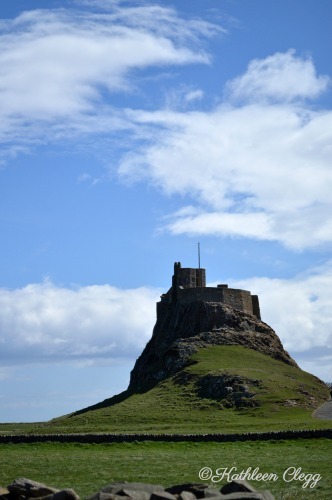 Lindisfarne Castle is quite impressive from a distance. It is intact for the most part and was actually updated to a “fashionable residence” in 1901 when Edward Hudson purchased it to live. 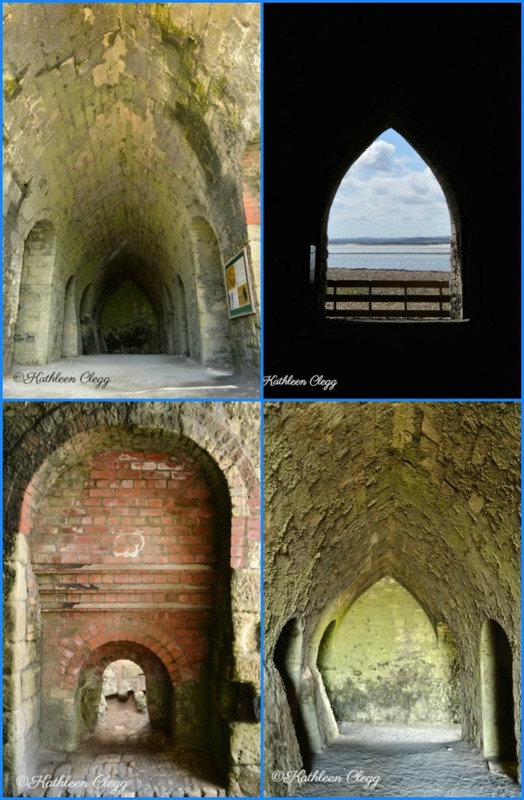 These are photos of the inside of the lower area. I love brick and the different colors of this brick was quite enchanting to me. I told you above that you need a special vehicle to get across the causeway at high tide. 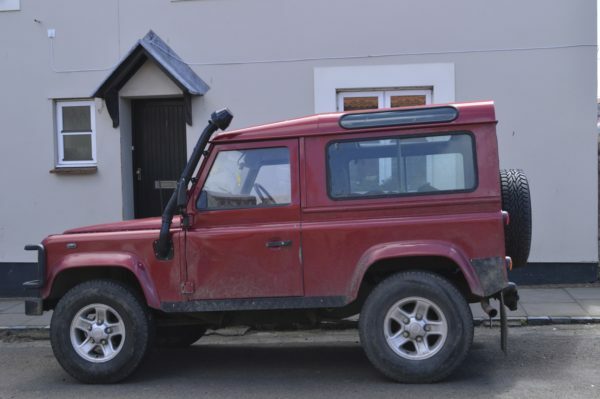 This is one of those vehicles. See the air intake going up the front of the vehicle? That’s it. 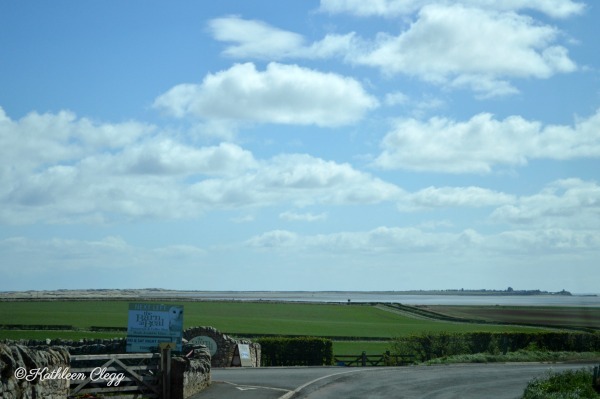 I really, really loved visiting Holy Island and Lindisfarne Castle and could easily stay for a few days and just walk around. On the way off the island, it was my turn to drive, on what is the wrong side of the road to me. It was pretty weird and I didn’t really like it. As you can see, it freaked me out, although I may have been being a bit dramatic. 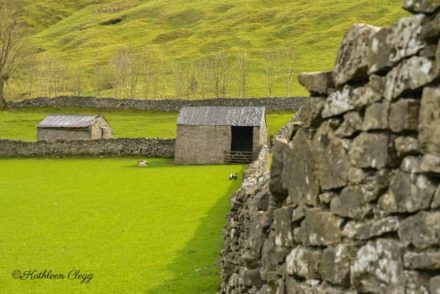 Have you ever been to Northern England? 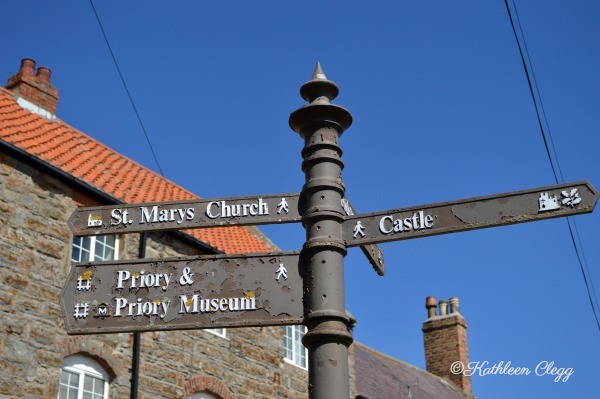 If so, did you visit Holy Island and Lindisfarne Castle? If you are planning a trip to England, I highly recommend you visit here and also Castleton. Both are quite wonderful. What a fantastic tour and highlights, thanks for taking me to someplace I never knew about. 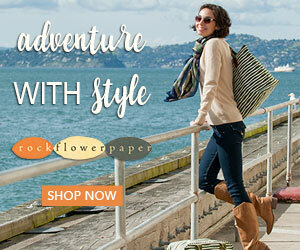 It’s magical and filled with so much beautiful architecture and quaint villages. Now I want to visit some day. I hope you will be able to visit. It’s such a lovely village and really, everything we saw in England was fantastic. I do love reading about places I’ve never heard about. 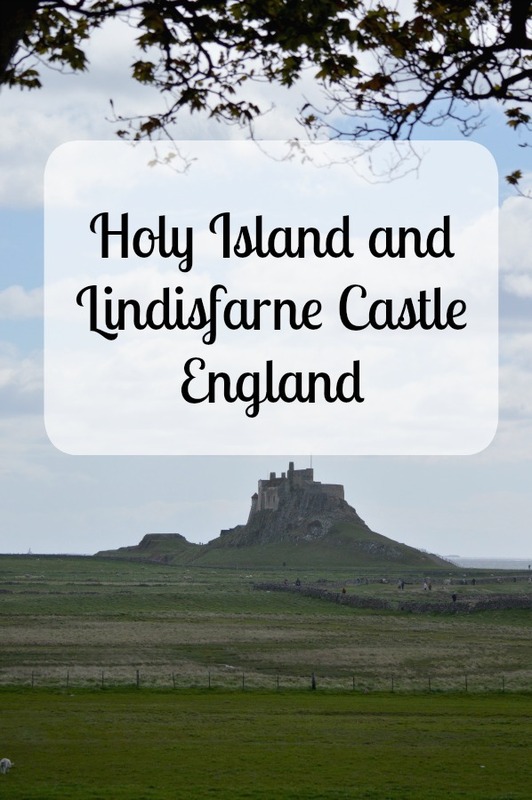 Holy Island and Lindisfarne Castle sounds like a mysterious destination that is perfect for history buffs. It was such a great island to visit. I loved it and I’m so glad we went. I was actually hoping we would get stranded. It would have been a fun little evening. It’s such a lovely place. 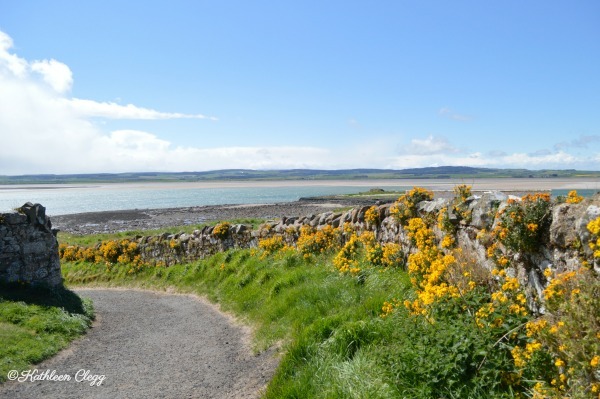 You know, I lived in Scotland for 16 years and never visited Lindisfarne. I’m sad of that now, as it looks magical. It’s such a shame that the Priory was left to ruin, I’m sure it would’ve been majestic in its time! Oh no! You missed a great place and I highly recommend it if you go back to the area. I hate that the Priory was left to ruin, but unfortunately, when we don’t value our past this is what happens. We have always wanted to explore more of England and Scotland. 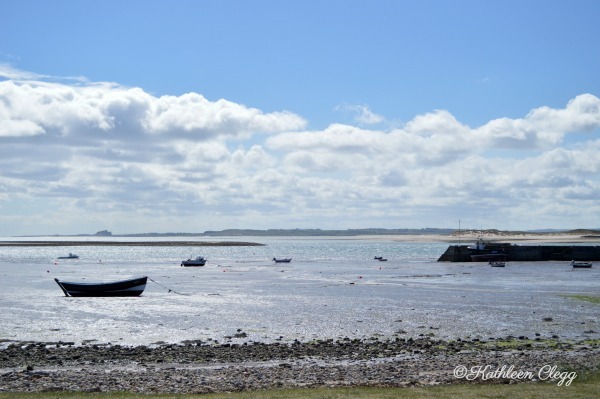 It looks like Holy Island and Lindisfarne Castle would be a great stop if we are travelling between the two. Good to know in advance that the island access road is subject to tides. We have visited a few spots and missed getting on islands because the path was underwater. 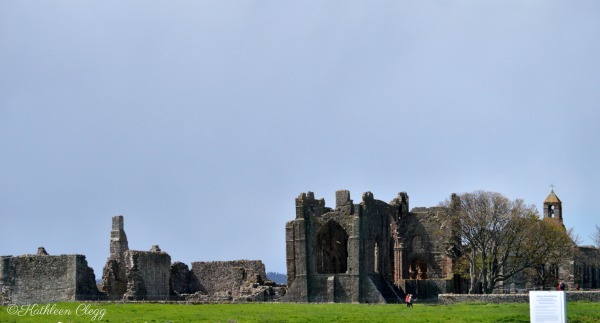 The Lindisfarne Priory looks like fascinating ruins to visit. Definitely worth a stop. I hope that you will get there. Do watch the tides though. It would be sad to be so close and miss it. I’ve been in England several times but haven’t made it up to Scotland. Lindisfarne Priory looks gorgeous and I love checking out ruins. You would really love this little place. Even though it was windy and cold, it was an enchanting place to explore. 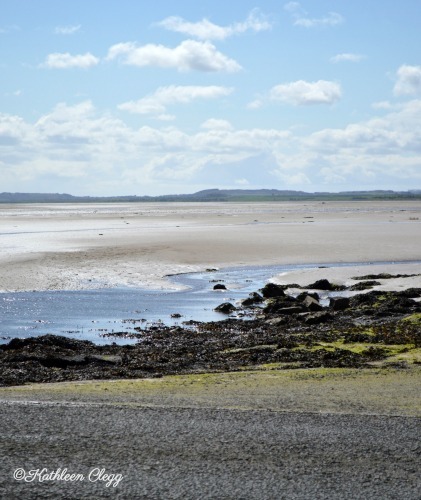 I have never heard before of Holy Island and Lindisfarne Castle and I have never visited a tidal island. What fun would be to get stranded on the island! Any good B&B to stay on the island? Castles and ruins are always a great idea! They don’t seem to run out of this anywhere in England! Glad to pin this on the next road trip! There does seem to be a lot of them. Enough to keep you exploring for a good long while. Wow, what a gorgeous photo. Being so high up on that mountain made it a formidable stronghold. I’m adding this to my list for if I made it to that part of Scotland. I hope that you are able to explore it. It’s a lovely little island. 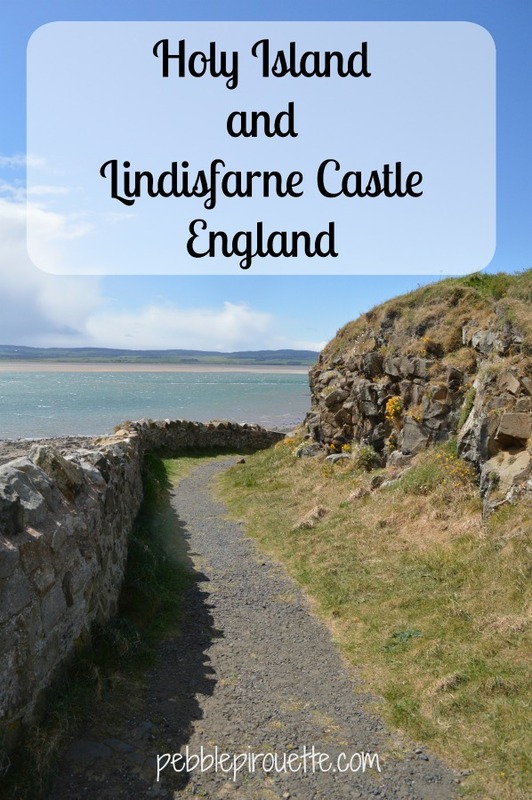 I haven’t heard of Lindisfarne Castle before and I used to live in England. I need to visit when I return this is such a cool. Its stunning from a distance there. Northern England sounds so cute and quaint! It really is. We enjoyed it a lot. This was my first tidal island and I was intrigued by it. I also love that castles are just randomly everywhere in the UK. It makes exploring even more fun. What stunning picture! Countryside England is so beautiful and peaceful. I will add this to my list whenever I visit England. Perfect for a long drive and road trip. After our visit, I would highly recommend renting a car and just taking your time exploring. Be sure to plan in some time for things you weren’t expecting. These photos have got me super keen to add Northern England to my next Europe itinerary! 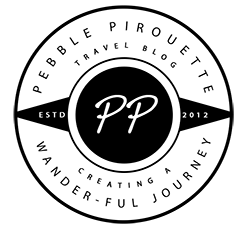 Beautiful post – thank you! I’m so glad. It’s just lovely. Thank you for your kind words. 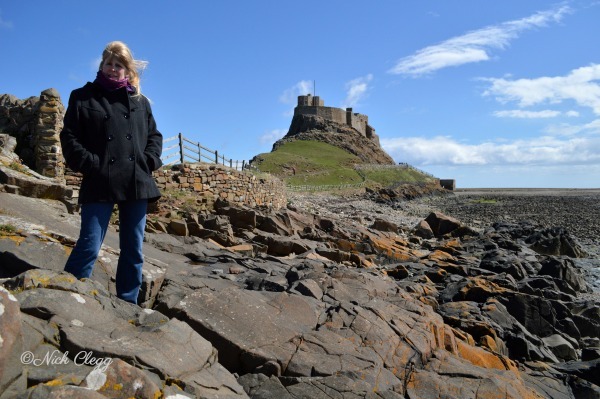 I’m a huge Viking history nerd, so I’ve been dying to visit Lindisfarne! It looks like such an interesting place! It really is and interesting and magical place. I loved it! This is so cool! I live in the South of England and I’ve never heard of this. I’ll definitely add it to my itinerary when I plan my road trip to Scotland (I keep thinking about doing it). I liked the part about driving on the wrong side of the road. I am yet to drive abroad and I admit it does put me off! I’m sure I’d be freaking out too. Oh, I hope you do plan a stop in. It’s such a great find. I’ve driven in a lot of other countries, but never in one that drives on the opposite side of the road. It was scary for sure.